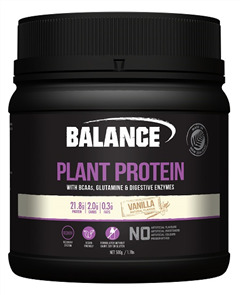 Balance 100% Whey New Formula (Natural) is a Gluten Free whey protein. This Natural Whey Protein creates an anabolic environment for lean muscle growth and improved recovery time by providing a full complement of amino acids and 22g of BCAA's per 100g of protein. 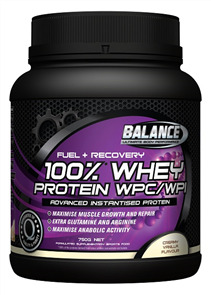 If you're after a 100% Gluten Free natural whey protein defiantly one to buy. 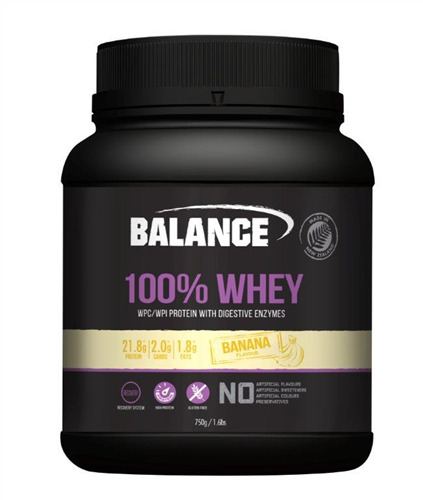 Balance 100% Whey New Formula (Natural) is the ultimate protein source to meet the heavy demands of training, whether your priority is to help improve recovery, help build lean muscle or both. 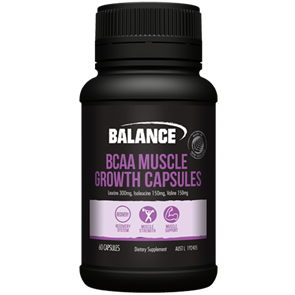 Contains a full complement of amino acids to support lean muscle growth and repair Easy mixing and great tasting and can be added to other foods to boost protein content. 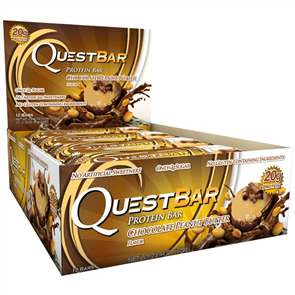 Really great protein powder, chocolate and cookies and cream taste best, banana is okay just got a bit much after a while. I am a Balance lover !!! 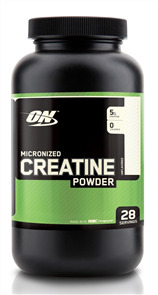 I really love all your products, especially this protein powder flavour cookies and cream !! !, it's wonderful! It smells delicious, tastes delicious and is super creamy, almost like ice cream. It also has very few calories per serving and it has not caused any stomach problems. I am truly happy ?? Pretty good, for my first purchase. The delivery was really quick as well, definitely keen on getting some more stuff from Sprint Fit. 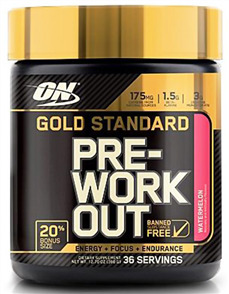 I love this product, throw in some spinach, blue berries, yogurt with milk and boom there is my breakfast ! 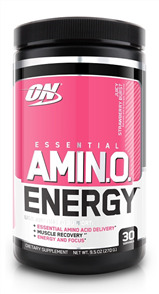 It's like an awesome milkshake that is actually good for you !!! 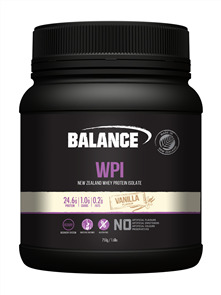 Yum, have bought lots of Balance Whey protein. By far my favorite.